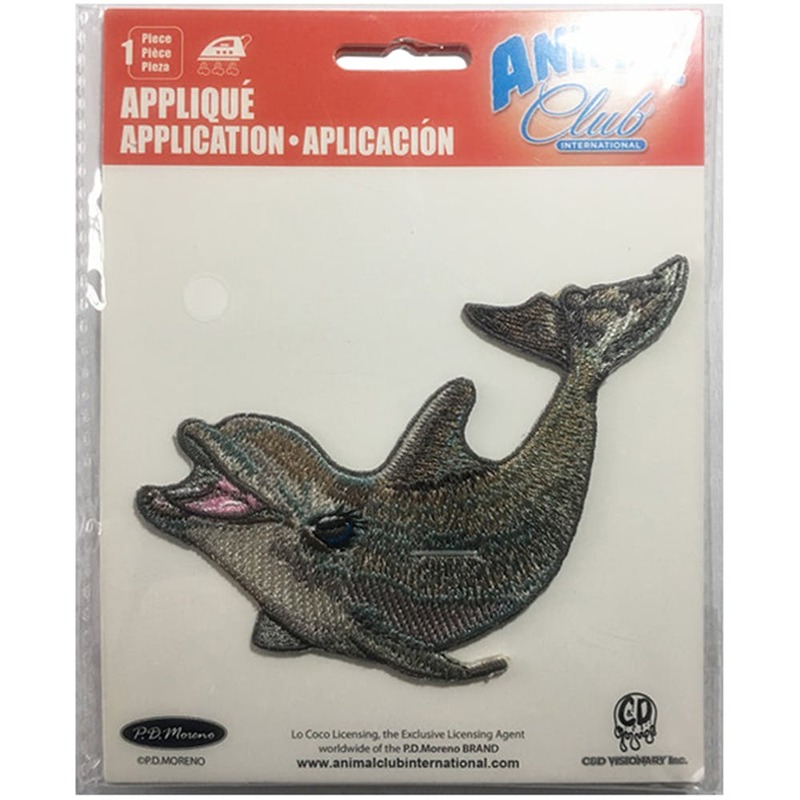 C&D Visionary Iron On Patch-Dolphin 3"X4"
C&D VISIONARY INC-C&D Visionary Iron-On Patch. Personalize your outfits with Iron-On Patches. This package contains one Iron-On Patch. Available in a variety of themes: each sold separately. Imported.